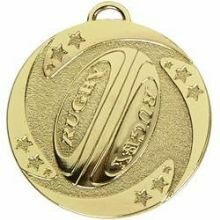 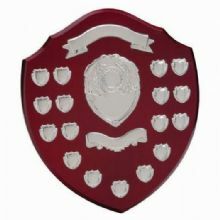 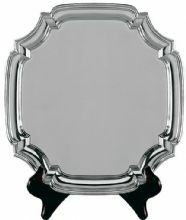 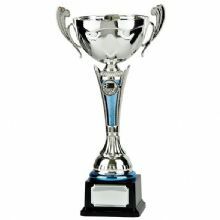 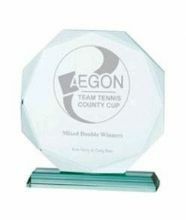 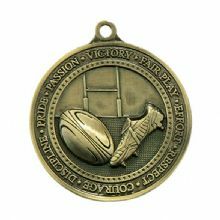 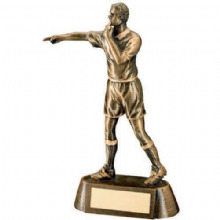 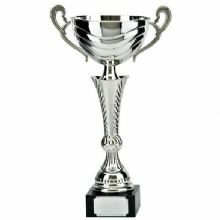 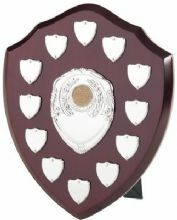 Choose from our extensive range of quality Rugby Trophies. 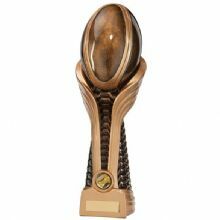 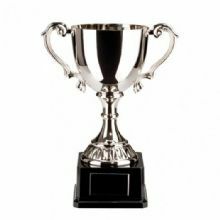 Simply order your Rugby Trophies online and we will deliver your trophies to your door, anywhere in Ireland. 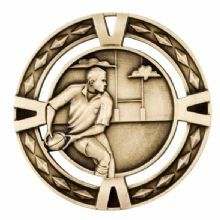 Gold and Silver Rugby Cup.